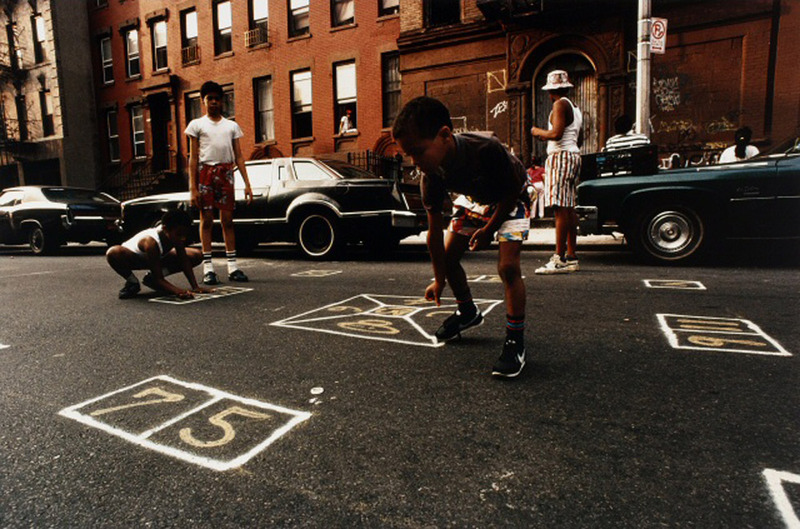 The Photographs Collection at the Museum of the City of New York consists of more than 400,000 prints and negatives that document New York City and its inhabitants from the mid-nineteenth century to the present. 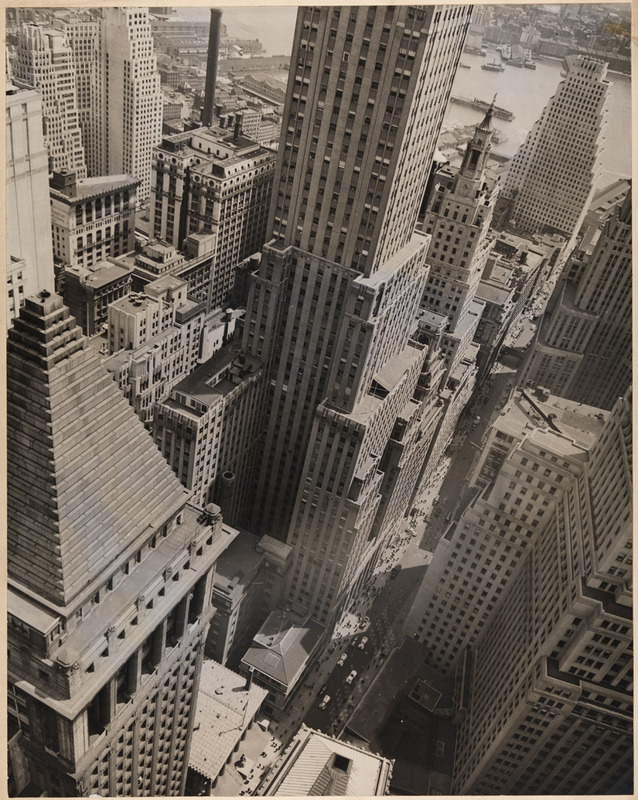 Some of New York's earliest photographic views are represented in the waxed-paper negatives of Victor Prevost, and the proliferation of the medium is exemplified by the Byron Collection of more than 22,000 images chronicling New York life from 1892 through 1942. 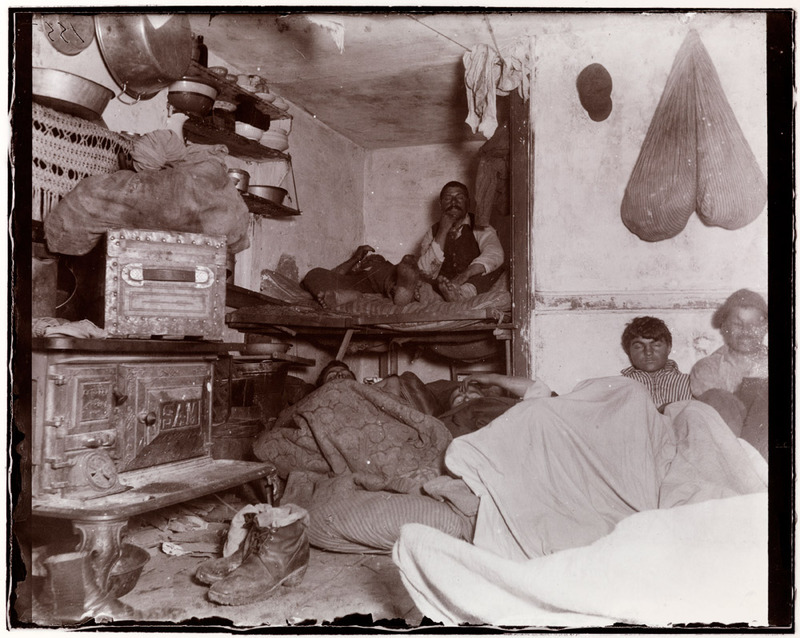 The collection is a major repository of several noted photographers, including Jacob Riis, whose photographs reveal the Lower East Side's poverty and squalor in the late nineteenth century; Jessie Tarbox Beals’s depictions of turn-of-the century bohemian life in Greenwich Village; and Berenice Abbott's stunning Changing New York, a WPA photographic project that documents New York City in the 1930s. Additionally, the Museum's voluminous holdings incorporates the LOOK Magazine photographic archives featuring photographers such as Stanley Kubrick, John Vachon, and Arthur Rothstein; and includes the work of commercial photographic firms such as Irving Underhill, the Wurts Brothers, Gottscho-Schleisner, and photographic work commissioned by the architectural firm of McKim, Mead and White. More contemporary holdings include work that examines the city’s built environment since the 1950s, including more than 60 photographs from Danny Lyon’s Destruction of Lower Manhattan series from the late 1960s, a collection of city views by Camilo Jose Vergara, and more 1,000 architectural views of New York by Edmund Gillon during the 1970s and 80s. 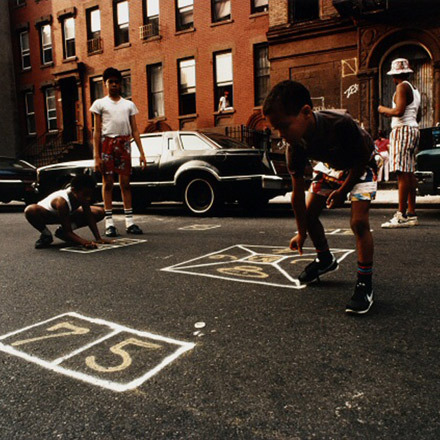 The lives of New Yorkers on the city streets are documented through the eyes of photographers such as Harry Callahan, Martha Cooper, Leonard Freed, Ed Grazda, and Jeff Mermelstein. The Museum’s Prints collections comprise one of the finest collections of urban iconography in the world. 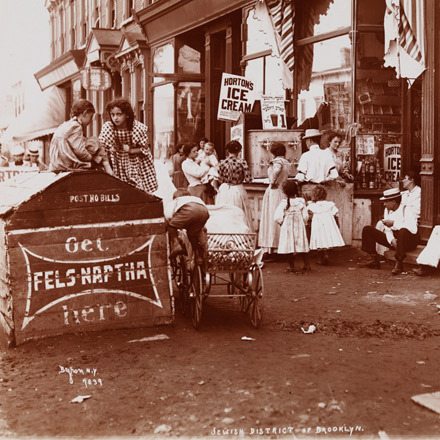 It preserves the visual history of New York before the advent of photography and captures the changing images of the city. The collection encompasses architectural drawings, cartoons, portraits, mural studies, engravings, lithographs, and fine art prints. 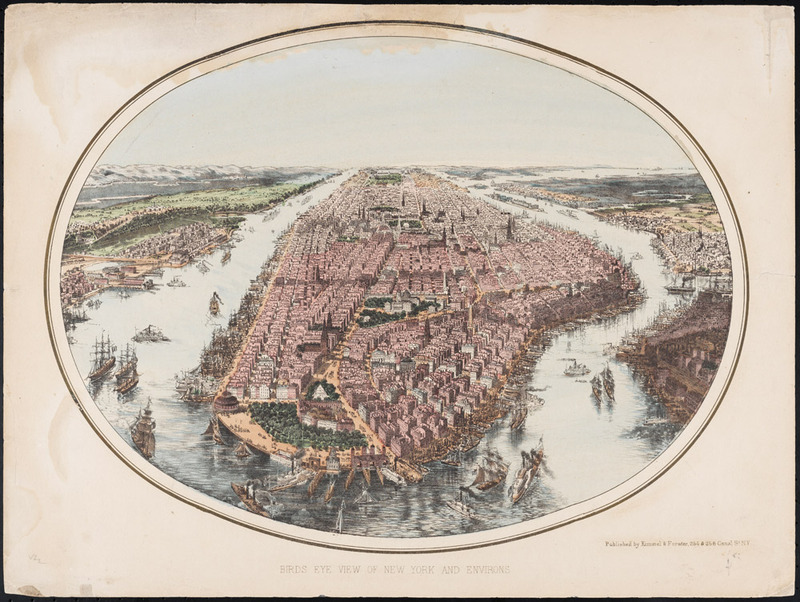 Its cornerstone is the extraordinary J. Clarence Davies Collection of some 12,000 views of New York City from the seventeenth through the nineteenth centuries, starting from the earliest known view of New Amsterdam, depicted in 1625-26. 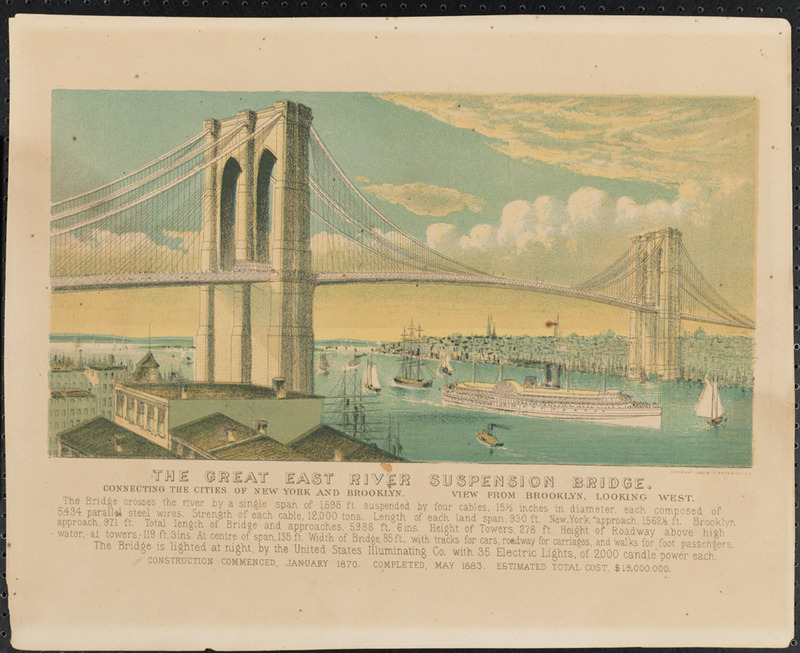 Another major component of the collection is the definitive Harry T. Peters Collection of 2,885 lithographs—many hand-colored—by the nineteenth-century New York firm of Currier and Ives. 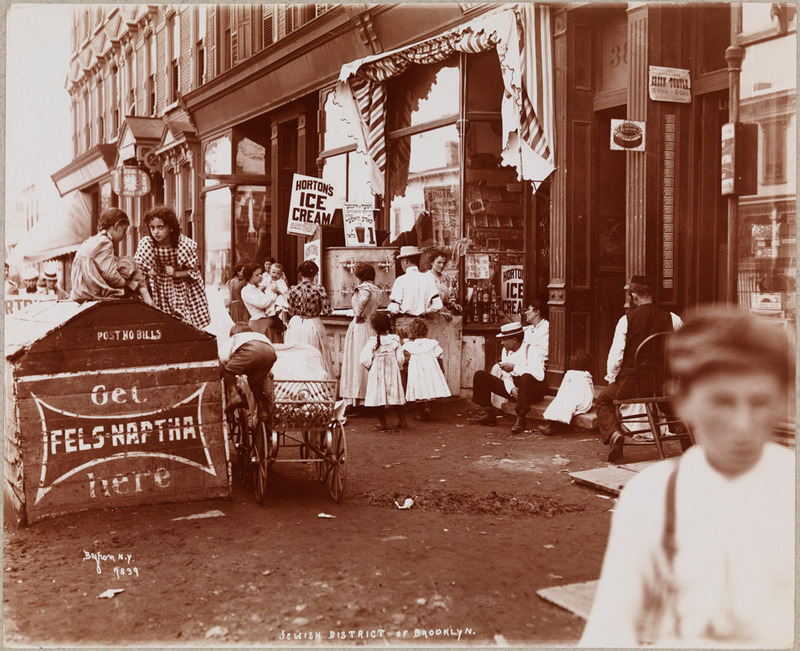 For half a century, the Byron Company (1892-1942) was one of New York City's preeminent commercial photography studios. Two major areas of specialization - stage and ship photography - provided steady work for the firm while it pursued thousands of other commissions. Joseph Rodrigues has been photographing the landscape of America for over two decades, focusing on social documentary and the struggles of everyday life. 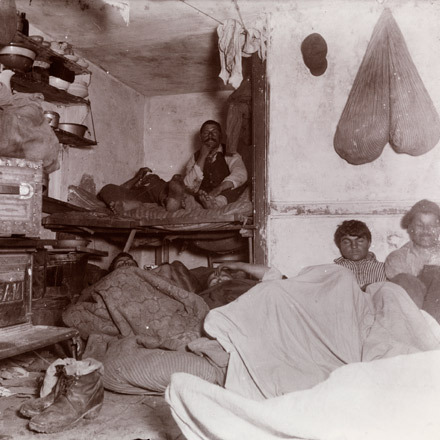 Jacob Riis was a pioneering newspaper reporter and social reformer who publicized the crisis in poverty, housing, education, and crime in New York at the turn of the 20th century. 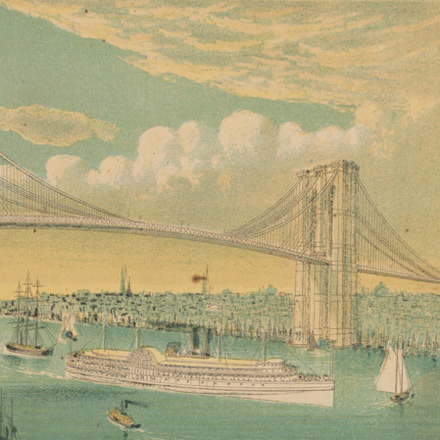 In 1857 Nathaniel Currier (1813-1888) and James Meritt Ives (1824-1895) formed the prolific printmaking firm of Currier & Ives, located in Lower Manhattan. Today, the collection affords the opportunity to examine original Currier & Ives prints and to consider their place in history as a way of understanding how nineteenth-century Americans perceived and idealized themselves. 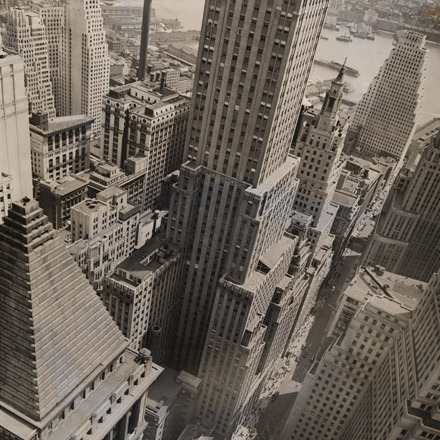 Bronx real estate mogul J. Clarence Davies (1868-1934) assembled his collection of New York City imagery over a forty year period, and donated it to the Museum in 1929. 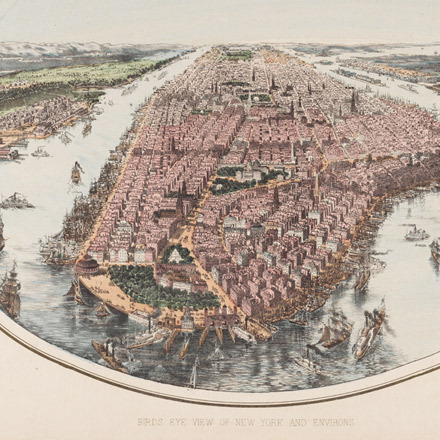 The collection includes paintings, prints, maps, book illustrations, printed ephemera, and other materials that reflect all five boroughs, and span the 17th century to the beginning of the 20th.